Digital citizenship is the etiquette, behavior, and manners that you show while online. Many students are utilizing the internet for school and social reasons. 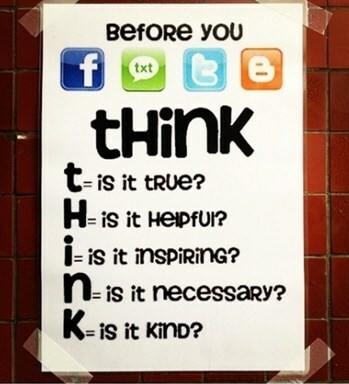 It is important that students understand the importance of digital etiquette before they post, tweet, email, text, etc. Many do not understand the permanence of the “Respond” or “Send” button. Please take some time to review the following links for parent information, activities, games, and videos that will help open the line of communication about digital citizenship and reinforce ideas taught at the AAHS. Visit these sites to learn about digital citizenship, play games reinforcing good digital citizenship, and watch videos.